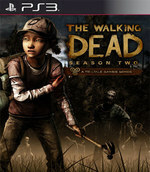 The sequel to 2012's Game of the Year continues several months after the events seen in Season One of The Walking Dead, and Clementine is searching for safety. But what can an ordinary child do to stay alive when the living can be just as bad – and sometimes worse – than the dead? As Clementine, you will encounter tragedy, struggle with survival and discover the harsh reality of things to come in a game series where every decision matters. 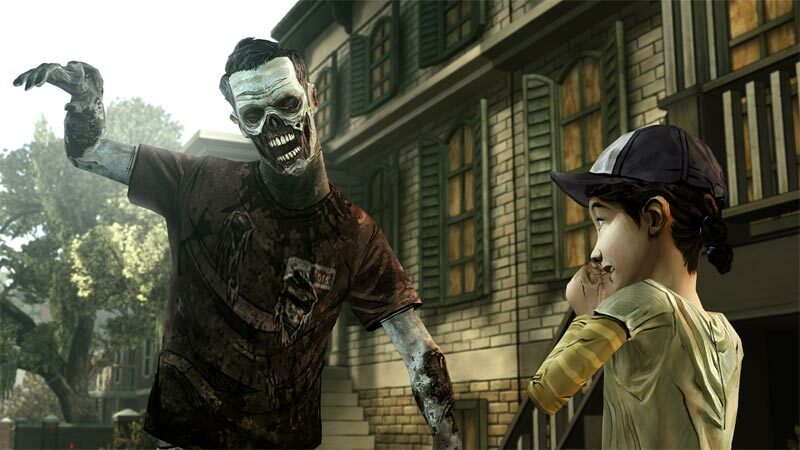 While we’ve been eager to avoid spoilers here, know that The Walking Dead: Season Two starts with a bang. 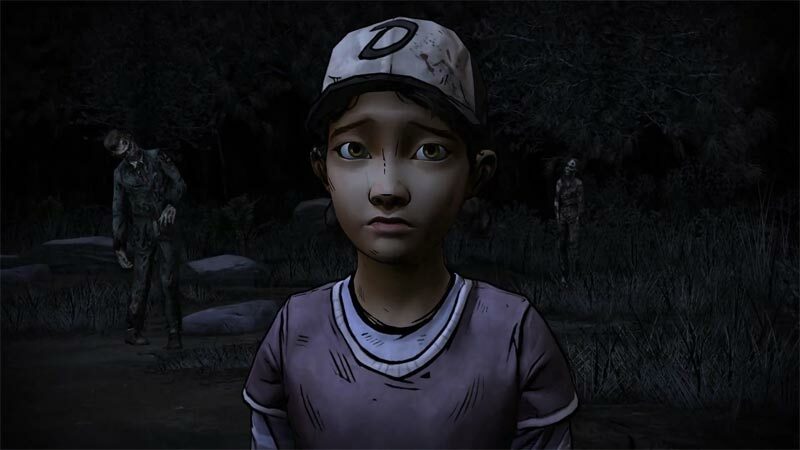 As you’d expect, new characters are introduced, the writing and voice acting is outstanding, and you’ll feel more protective of protagonist Clementine than any previous episode. 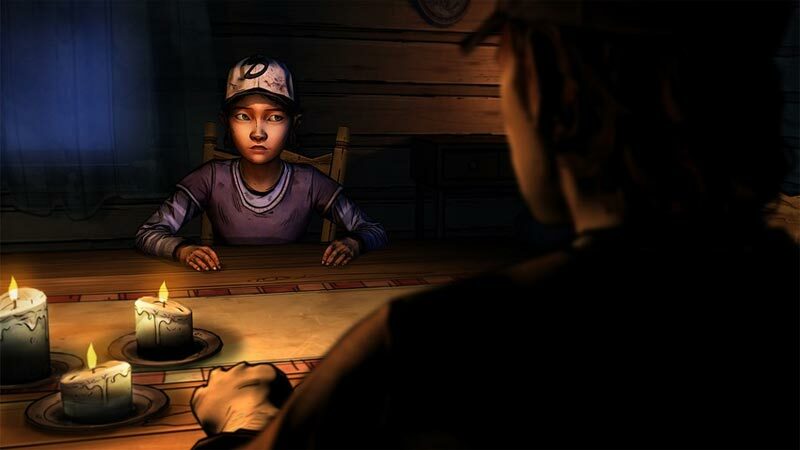 We are a little concerned that the already established character may influence your decisions a little too much, but this is still an undeniably strong opening to another promising Telltale Games series. Despite the Telltale Tool's obnoxious technical shortcomings, which I'm becoming increasingly less patient with, "All That Remains" is a riveting 90 minutes and a promising start to Clementine's story. I'm on the edge of my seat to see where this still-young story goes, and I expect newcomers and Walking Dead veterans alike will feel the same. Bring on the cel-shaded aesthetic, branching conversations, and unrelenting bleakness. 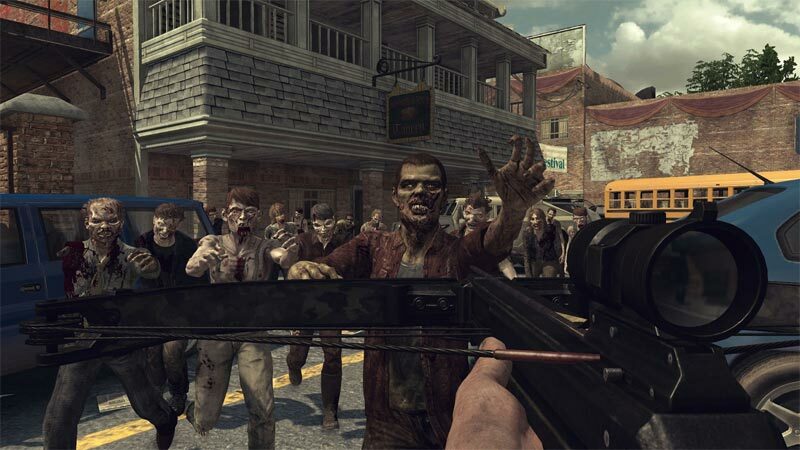 Kalau kamu senang dengan cerita bertema zombie, kalau kamu senang dengan cerita yang bagus dan menyentuh, beli game ini! Kalau kamu bosan dengan game yang memiliki gameplay repetitif still beli game ini! 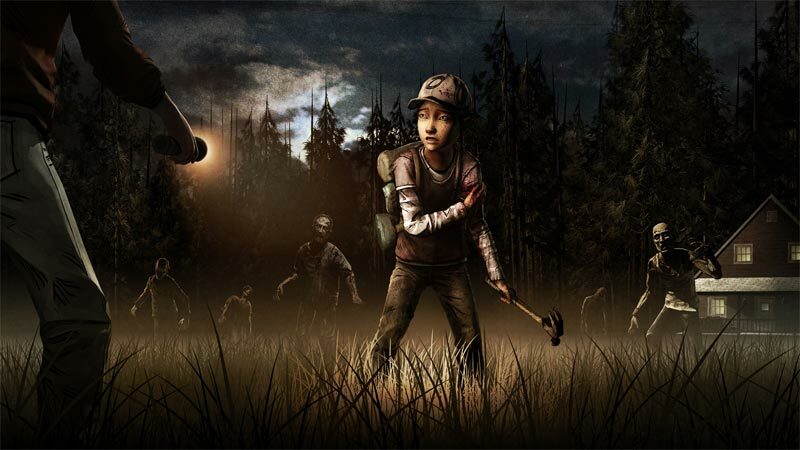 Meskipun gameplay dari game ini juga sebenarnya repetitif, tapi kan gameplay bukanlah hal utama dari game-game Telltale. 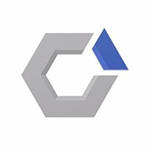 Kalau kamu tidak terlalu tertarik dengan game ini meskipun telah membaca review saya = tetap beli game ini dan coba mainkan sendiri.